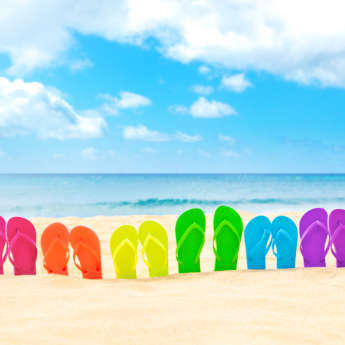 Finding it hard to decide between a city break or a relaxing beach holiday? Well you don’t necessarily have to, as we're here to tell you how you can combine them both! By picking your destination carefully, you can take advantage of a few days in the city followed by a few days at the beach, or mornings spent exploring local museums and afternoons spent snoozing on a sun lounger. Here’s our pick of the best cities that bring the beach to you. 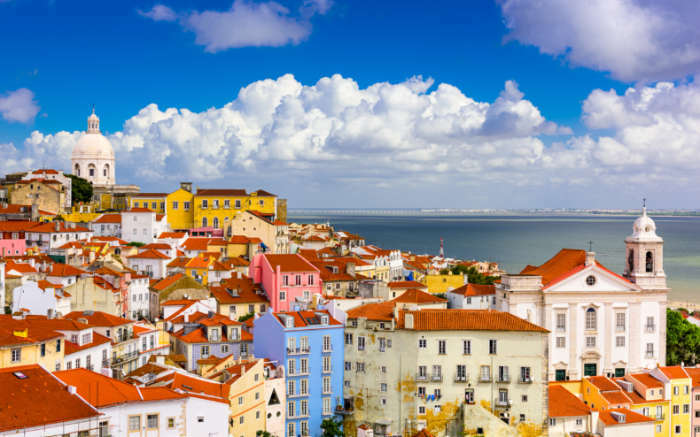 Don’t let Lisbon fool you into thinking it’s only a city break destination, in fact there are two beaches close by to the city. Estoril is the nearest of the coastal towns, only 25km from Lisbon, and also the slightly quieter of the two. Cascais has four beaches along its coast, so if you are looking for that extra dose of sea and sand, you could visit both towns as they are next door to each other. Tallinn is an extremely popular city break destination and is only growing in popularity. However, it’s also a great getaway for some time by the coast due to the amount of beaches on offer. You can choose from many stretches when visiting, with Piritia Beach being generally the favourite amongst tourists. When you think of Barcelona, sandy beaches perhaps don't necessarily come to mind, as it’s a city known for its heritage and architecture. Once you’ve seen the main sites this stunning place has to offer, you can head over to the beaches for a break away from it all. You can also mix more than just a holiday in with your visit to Barcelona as the city is host to a music festival, Benicassim, each summer. 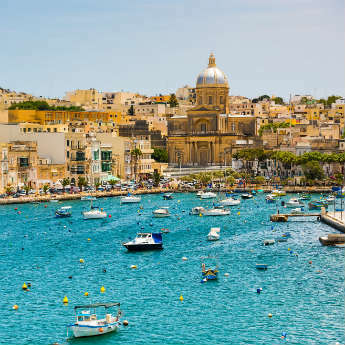 Malta is a very underrated holiday destination, especially the city of Valletta. It offers tourists the best of both worlds due to its amazing beaches and historical highlights. The city was the European Capital Of Culture for 2018, so there are plenty of places to see in this UNESCO World Heritage Site. Once you’ve soaked up all the culture of the city, you can head to one of the many beaches or take a day trip to Gozo to visit the red sand beach of Ramla l-Hamra. If you’re looking for a more unique city beach experience, then you can head to one of the many pop-up ones available. From London, to Paris, to Berlin, there are pop up beaches all across Europe that offer something a little different. 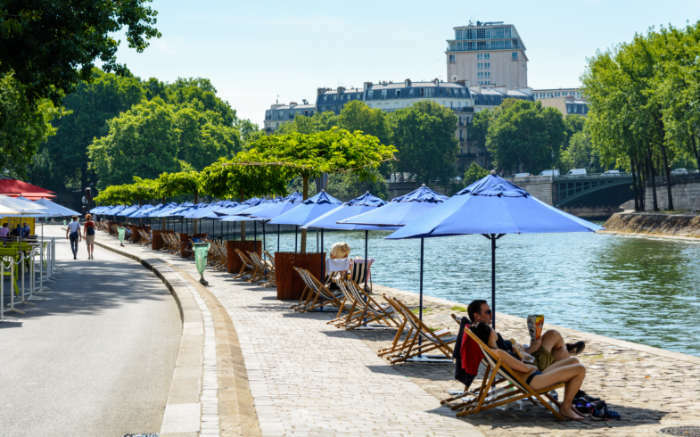 Berlin provides the continent's largest beach volleyball court for example, whilst in in Paris you can visit several pop-up beaches or the suspended swimming pool over the Seine. 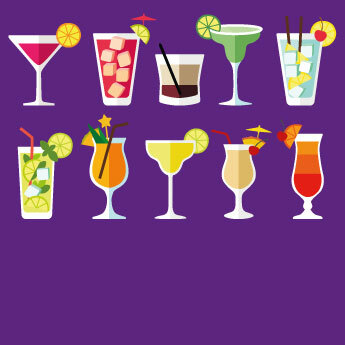 All you need to do is grab a cocktail and imagine you’re somewhere tropical! Will you be taking a beachy city break in 2019? Let us know by tweeting us at @icelollyholiday!